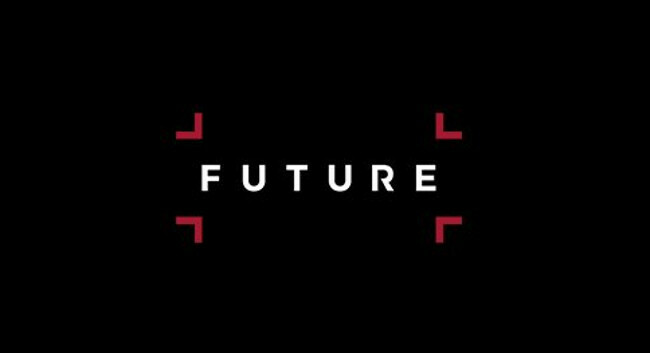 Future Publishing has appointed Daniel Dawkins as content director, games and film group. Daniel previously worked as global editor-in-chief at GamesRadar+ and will now work across Total Film, SFX, Edge, PlayStation: The Official Magazine, Official Xbox Magazine and Retro Gamer as well as GamesRadar+ and The Golden Joystick Awards. He can be found tweeting @DanDawkins.